~*~ $0.99 Deal!!! 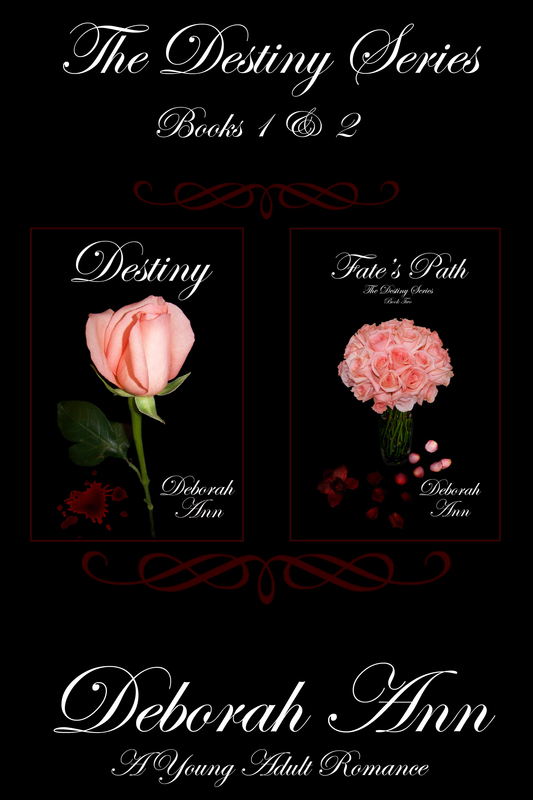 May 9 & 10 all four of my titles are just .99 cents across sales sights! ~ Amazon, B&N, iTunes, & Kobo. ~ Nab your copies now!